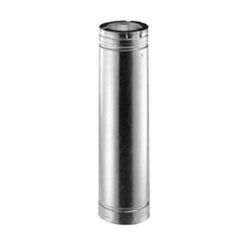 Get your hands on the best double-wall stove pipe available anywhere online. 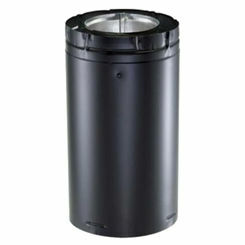 PlumbersStock offers a variety of different types to ensure you get the configuration you need. 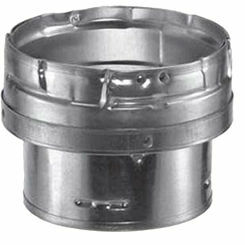 Double-wall pipe is a type of stove pipe that offers added protection against potentially dangerous heat exhaust. In the most simple of terms, it is a pipe within another pipe. Obviously, the inner pipe serves as the transporter of fluids and gases, the outer pipe serves as backup if any corrosion or damage occurs to the main vessel. 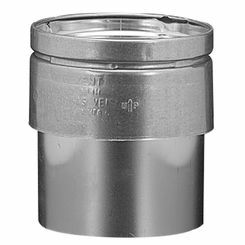 Commonly referred to as double “walled” pipe, it is most used in plumbing applications but serves as an excellent tool in heating and cooling systems. 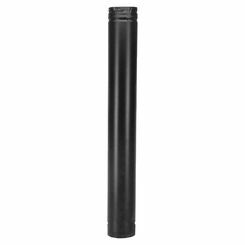 Most commonly, double wall stove pipe is 6 inches in diameter, but you may run into a need for 8-inch diameter piping, which PlumbersStock carries as well. 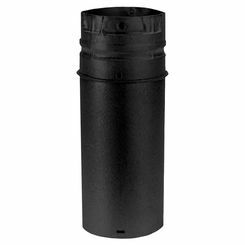 A chimney section is a great solution for venting your fireplace. It provides an extra layer for protection against potential fire hazards. 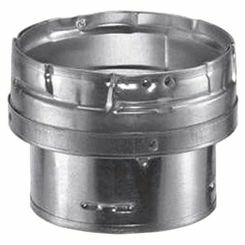 Double-wall stove pipe is intended for use indoors. 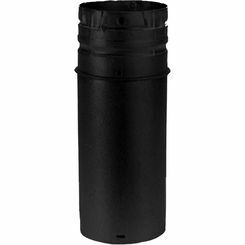 At PlumbersStock, we offer adjustable stove pipes as well as fixed. Be sure to order the right size. Remember, you need the diameter, not the circumference. 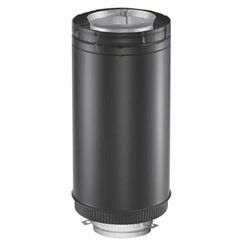 The damper section helps regulate the draft created in wood-burning stoves. Choose your setting based on how much exhaust you need to escape vs how efficiently you want your stove to warm the home. 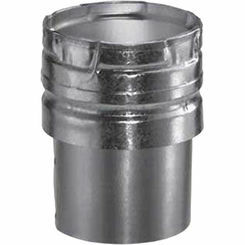 Adapters allow you to attach double wall vent pipe of different sizes together. 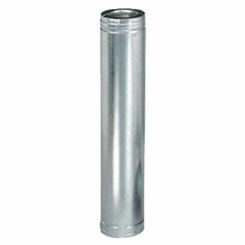 And of course, elbows allow you to turn the direction of your double-wall vent pipe. 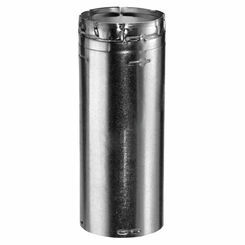 PlumbersStock is proud to carry the most trusted names in plumbing and HVAC, and this includes M&G DuraVent as well as Monessen.  Check back because we are always adding new manufacturers to our product inventory. We do our own warehousing and can offer a much wider selection than any showroom with hundreds of thousands of products from which to choose. If you have any trouble locating the right part for your home improvement task, please contact our friendly team, and a helpful member of our staff can help get you off to the right start. With the best prices on the web, unmatched customer service, shipping deals, the convenience of home shopping, etc. PlumbersStock is your best choice for plumbing, sprinkler, and HVAC supply.